Blog - How much does a new bathroom cost? How much does a new bathroom cost? This is the number one question we get asked. It can be a catch 22 situation due to the fact that you can’t decide exactly what you want until you have established the cost, but you can’t get a quote until you decide what you want. Bathrooms are a lot like buying a car you can get one from anything between £2000 to £30,000. What you get really depends on your budget. Bathroom installations can vary in price depending on all different factors such as the choice of products, the layout, or even where you live. Our showroom specialises in only selling quality bathroom products due to my background as a plumber and years of experience installing bathrooms prior to setting up the showroom I know how essential it is to use well made products to ensure your bathroom will last. I will touch on a budget installation and you can pick a suite up on-line for well under £1000. So you could do a full bathroom refurbishment for £2000 – £3000. We don’t deal in these types of suites as I know the plumbers installing them will forever dealing with product problems. To me this is just false economy. So lets talk about a proper bathroom remodel that is carried out buy the type of plumbers we use who work to the high standards and take pride in their work. It doesn’t mean you’ve got to spend a fortune just get branded products that are built to last and if you have product issues there is a manufacturer that will address and deal with them. The downside of this is that it tends to take a little longer feedback we’ve had from customers that have done this is that trades don’t turn up when there meant to so the work can end up taking longer than necessary. You also won’t get a parts and labour guarantee so if the tap breaks yes it will be covered under the manufacturers guarantee but you’ll need to pay your plumber to come and replace it. This is definitely the more cost effective way however can be very time consuming to organise. Use a turn key company this is the easiest and by far the simplest way to carry out a bathroom refurbishment. You’ll use one company who will arrange all the various trades to carry out the work. There are either specific companies to do this such as ourselves or the majority of tradesmen who buy bathrooms off us offer this service. You’ll be given a nominated showroom to select your suite from and then you will be given an overall price for the work and they will deal with everything from start to finish. You’ll have one point of contact to deal with any issues, you will be handed a finished bathroom ready to use at the end, and get a parts and labour guarantee on all the work. This is the option I would always recommend as the turn key operations are doing this day in day out and will be doing a minimum of 20 – 30 bathrooms a year and there wont be a problem they haven’t seen. The only downside to this is it is a more expensive option. Lets get to the question of how much will a new bathroom cost. All the guide prices will be for using a turn key company you can probably reduce these prices by between 20 – 30% if you are planning on managing everything yourself. Remember this is a rough guide that will hopefully manage your expectations and decide on a budget. Remove & takeaway existing bathroom suite, and associated waste. Plaster the walls and ceiling. Down lights & Extractor Fan. 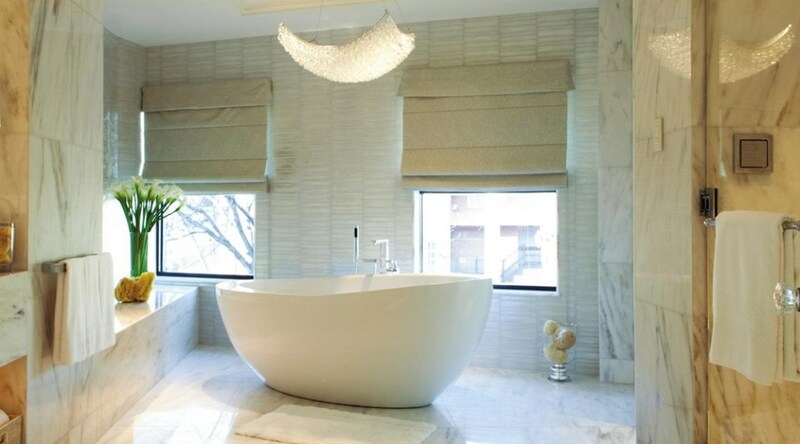 Install the bathroom suite in the existing location including the bath, basin, WC and towel warmer. Tile around bath or shower and a splash back on basin. Plaster ceiling and prepare walls for tiling. Quality branded bathroom suite may include Vanity units etc. Quality branded bathroom suite including Vanity units etc. High end quality bathroom suite including Vanity units etc. Feel free to visit our showroom to discuss your options further.